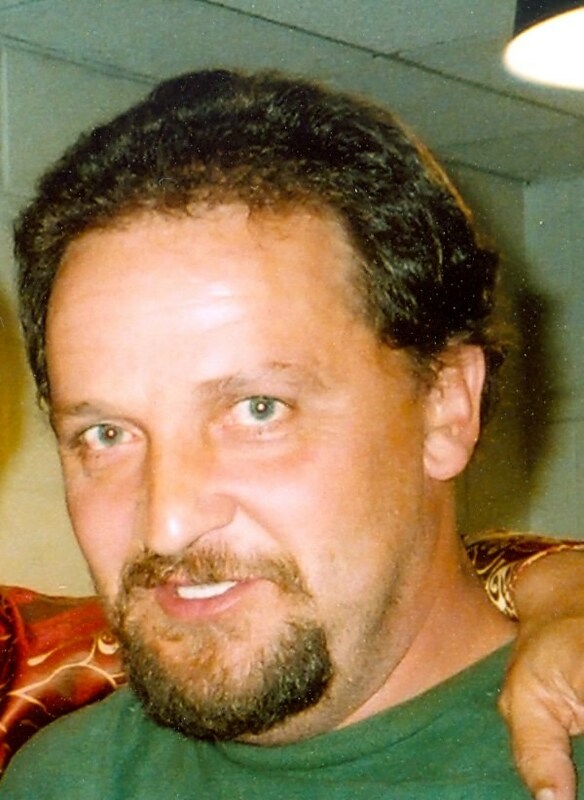 Roger Dale Whaley, 42, of 109 W. Holston Avenue, Johnson City, died Thursday, December 18, 2008 after a long illness. He was a native of Washington County, son of the late Jess Peters and Wilma J. Reed. Roger was a tire installer and attended the E. Watagua Missionary Baptist Church. In addition to his father he was preceded in death by his step-father, two grandfathers and his paternal grandmother. Survivors include: his mother Wilma J. Reed of Johnson City; a daughter and son-in-law, Felicia and James Shrewsbury of Telford; his former wife and love of his life, Angie Stinnett Whaley of Johnson City; two brothers and sisters-in-law, Kenneth and Judy Whaley, Steven and Crystal Miller all of Johnson City; three sisters and brothers-in-law, Cindy and Keith Holt, Susan and Jeff Breeden, Kerri and Jesse Grindstaff all of Johnson City; his maternal grandmother, Hazel Whaley of Johnson City; two grandsons, Nick and Jason; several nieces and nephews. A funeral service is scheduled for Sunday, December 21, 2008 at 7:00 p.m. in the North Chapel of the Morris "" Baker Funeral Home, under the direction of Rev. Mike Dickenson. The family will receive friends from 5:00 p.m. until time of service at seven. A committal service will be conducted on Monday, December 22, 2008 at the Oak Hill Cemetery at 11:00 a.m. Family and friends are asked to assemble at the funeral home to leave in procession by 10:30 a.m. Memorials may be made in the form of contributions to the American Cancer Society at 508 Princeton Road, Johnson City, TN 37601. Active pallbearers will be: James Shrewsbury, Robert Calahan, Eric Whaley, Danny Peters, Bryan Breeden, Dustin Miller, Jesse Grindstaff and Keith Holt. Honorary pallbearers will be: the staff of Jones OK Tire Store.